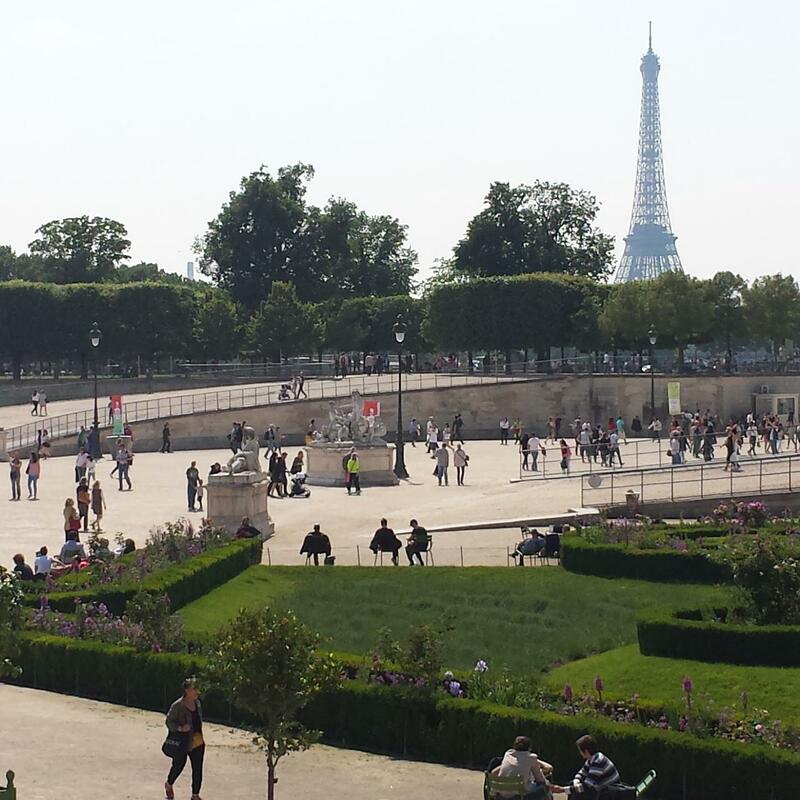 Discover the highlights of Paris on an interactive 4-hour tour with a private driver guide. Meet your guide at your hotel, and set off to explore the Latin Quarter, notable for the Sorbonne university campus and its bohemian vibe. Pass the scenic Place du Châtelet and imposing Louvre Museum, as well as the Haussmann designed Place de l’ Opéra. By option enjoy a lunch at the Restaurant Le 58 at the 2nd floor of the Eiffel tower or the Alain Ducasse Jules Verne restaurant at the 1st floor of the Eiffel Tower or ask for a ticket for the Eiffel tower lift to the 2nd floor or a boat seine cruise with a glass of champagne.